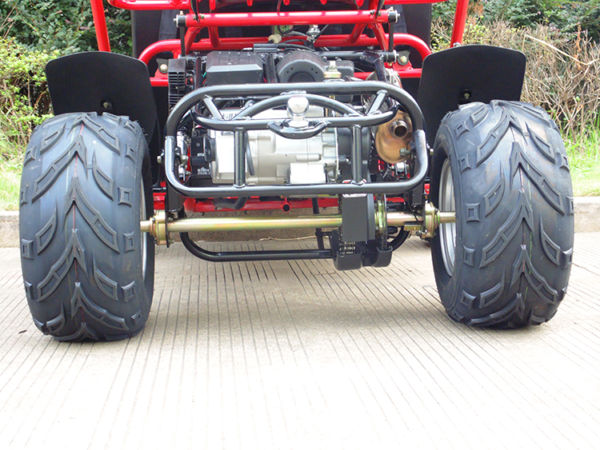 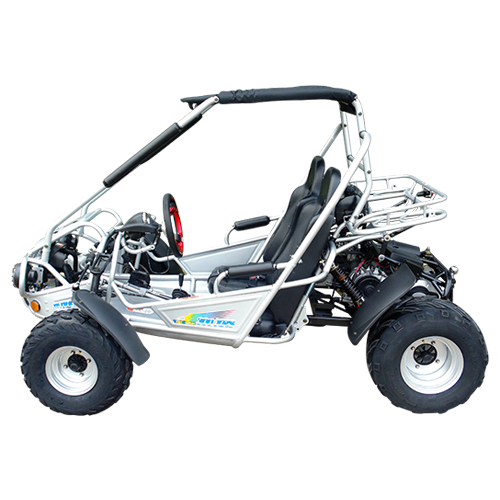 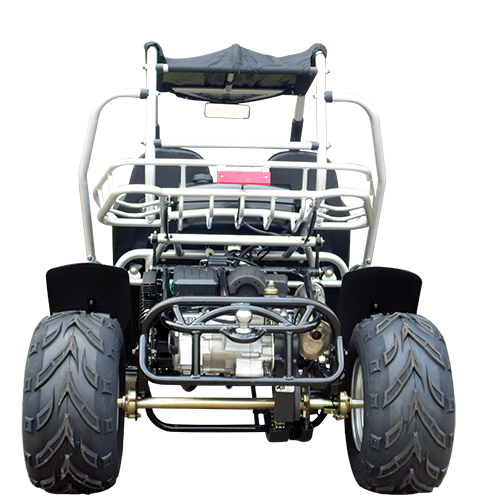 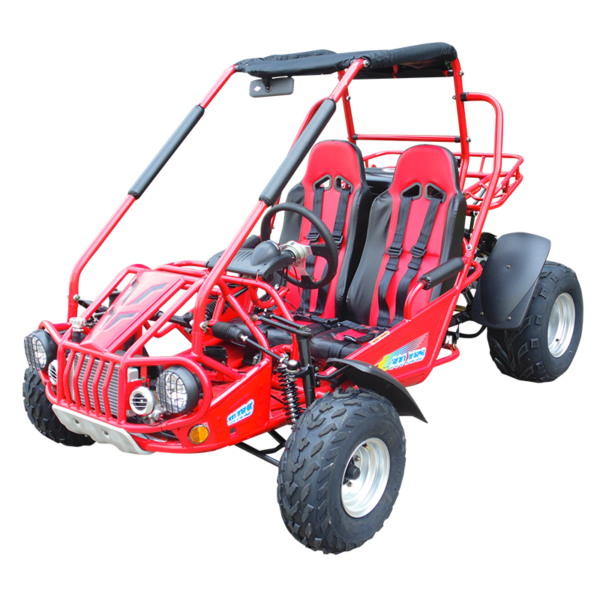 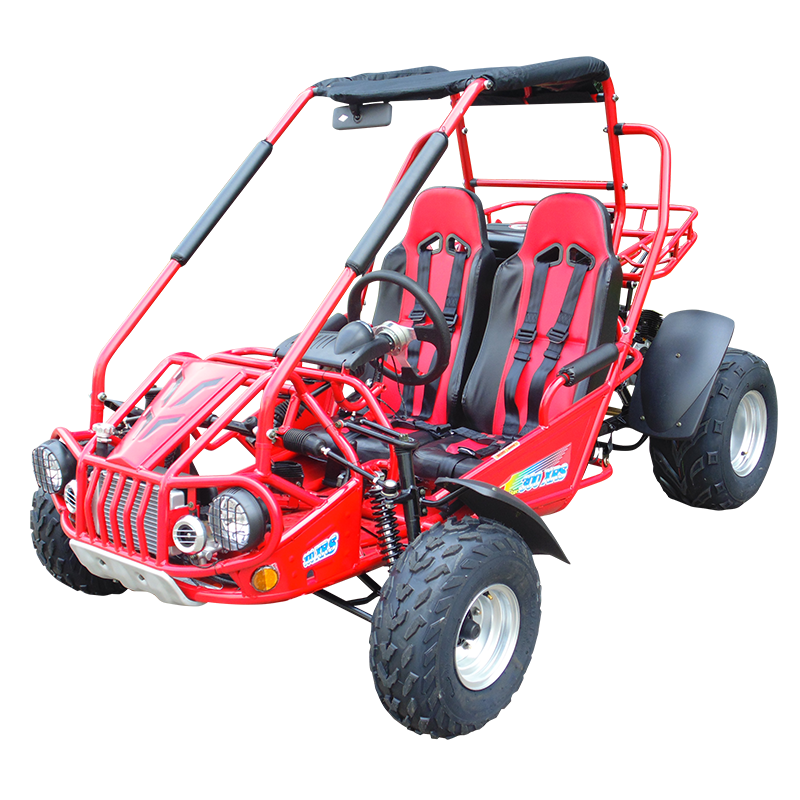 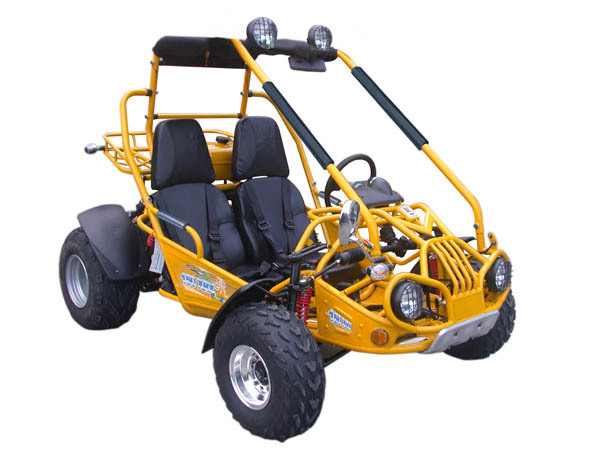 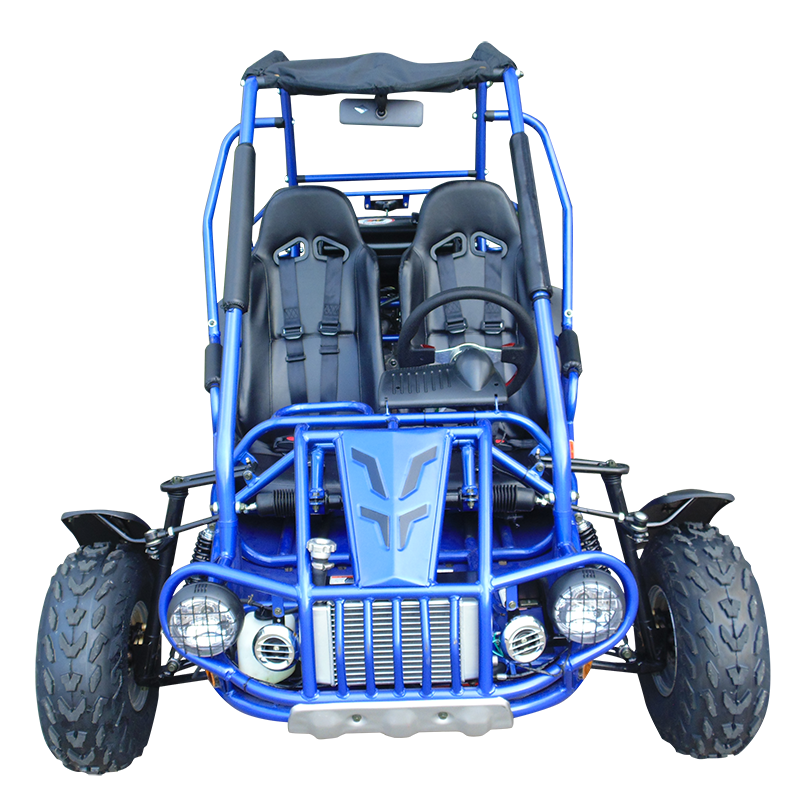 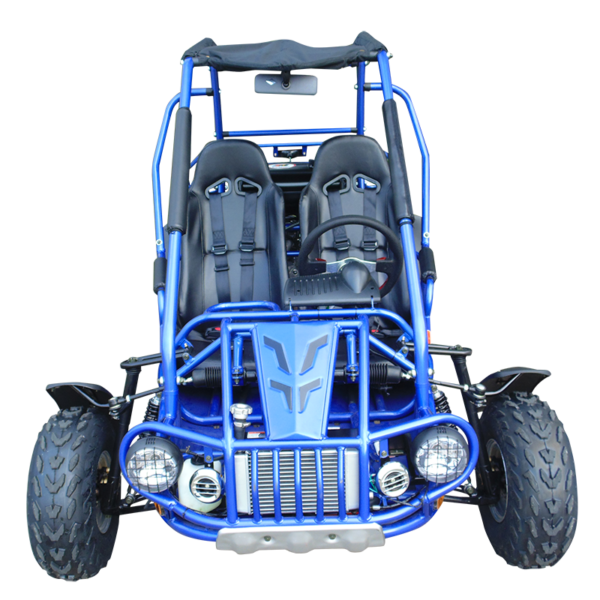 The TrailMaster 300cc GoKart has a speed of 50 mph and will climb steep terrain with power and stability. 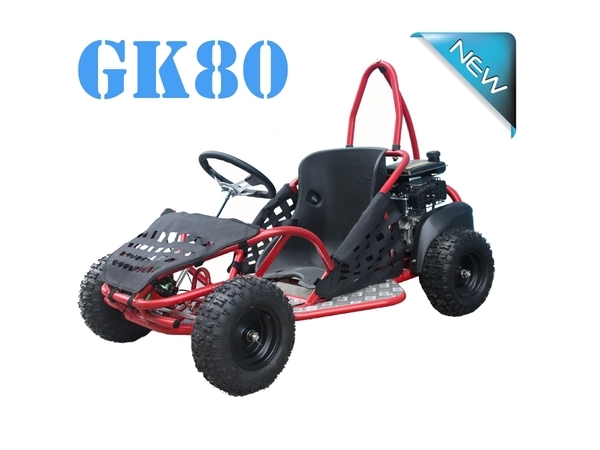 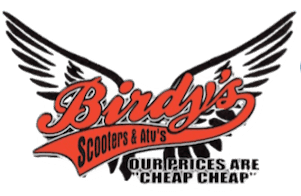 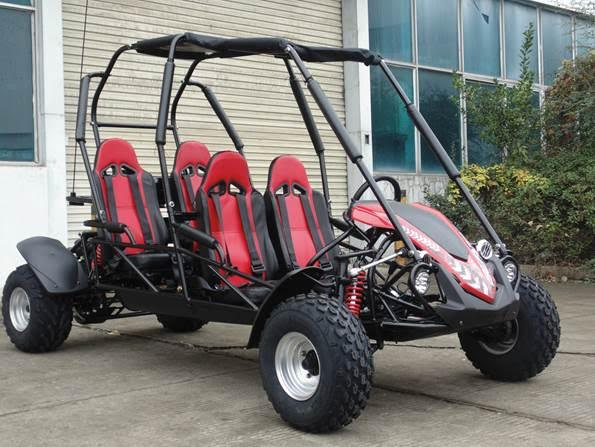 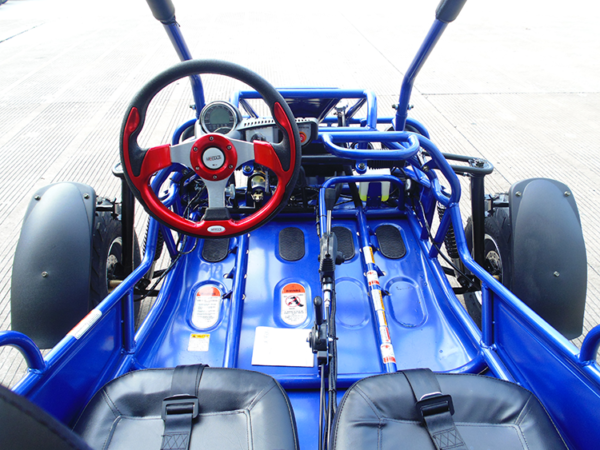 This affordable adult GoKart has an automatic clutch and a 4-stroke, single cylinder 300cc engine. 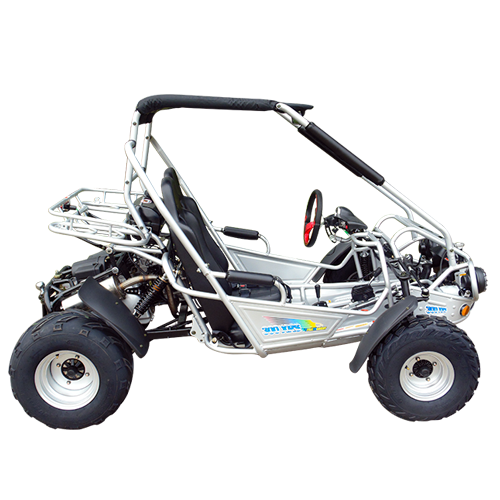 Fun and powerful, it’s perfect for weekends and vacations.